Miru, a Tokushima-based wool felt artist, has been getting a lot of attention on Japanese social media for his incredibly realistic wool-felt animals. Looking at some of his works, it’s not hard to see why everyone is so impressed. Miru discovered wool felt art in 2010, when he saw a master of the craft work his magic during a TV show. He was captivated by this art form soon started experimenting with the material. 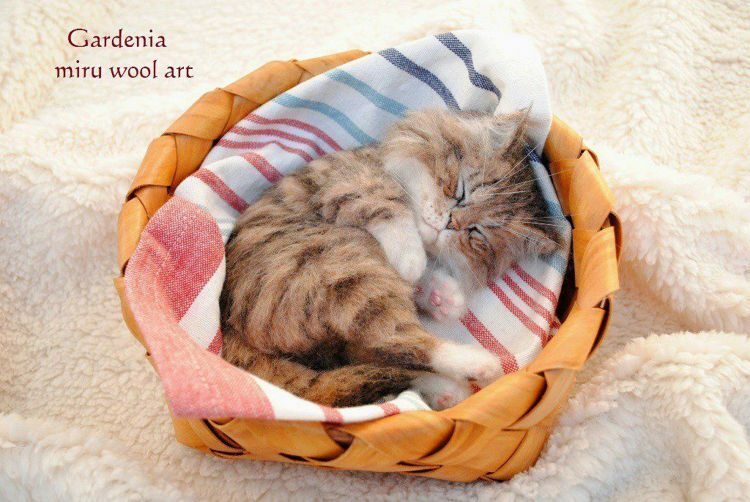 However, at one point he realized that he needed a bit of guidance to unleash his full artistic potential, so he bought a book on wool felt art that he claims opened his eyes to the possibilities of the material. Over the last 8 years he has honed his skills to the point where it is sometimes nearly impossible to tell some of his wool felt animals apart from live ones. 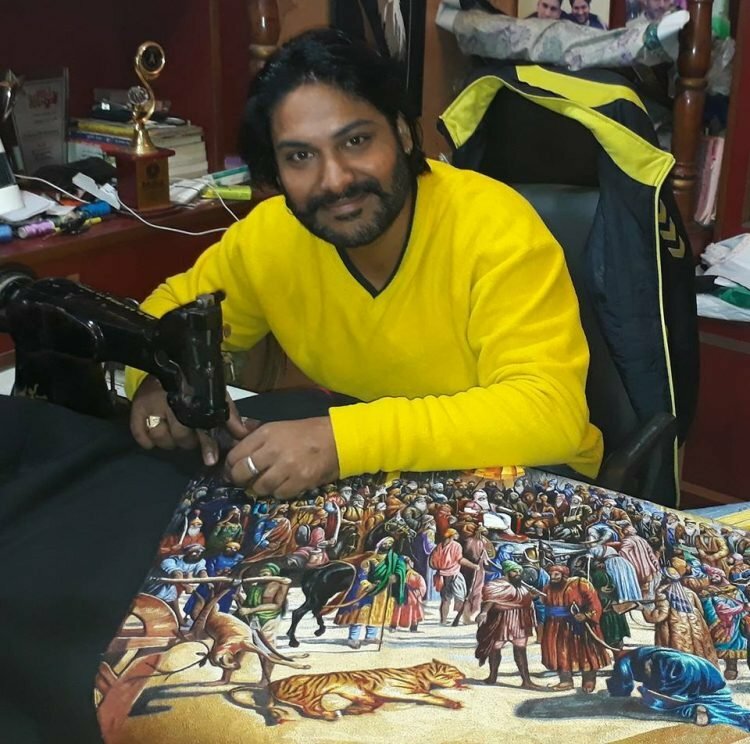 Arun Kumar Bajaj has a very unusual skill – he can paint with a sewing machine. Technically, it’s embroidering, not painting, but his artworks are so incredibly detailed that they could pass as hyper-realistic paintings to the untrained eye. And the fact that he does it all with a sewing machine just makes it that much more impressive. Arun was really good at drawing and painting growing up and dreamed of becoming a famous painter, but his father’s sudden death, 15 years ago, foiled his plans and forced him to abandon school in order to run the family business. His father was a tailor and he became one too, but he didn’t let the artist in him die. Instead, he started “painting” with needle and thread, but instead of using his hands, he decided on a rather unusual embroidering tool – the sewing machine. It took him a while to master this unique art form, but today he is recognized as the world’s only sewing machine artist. 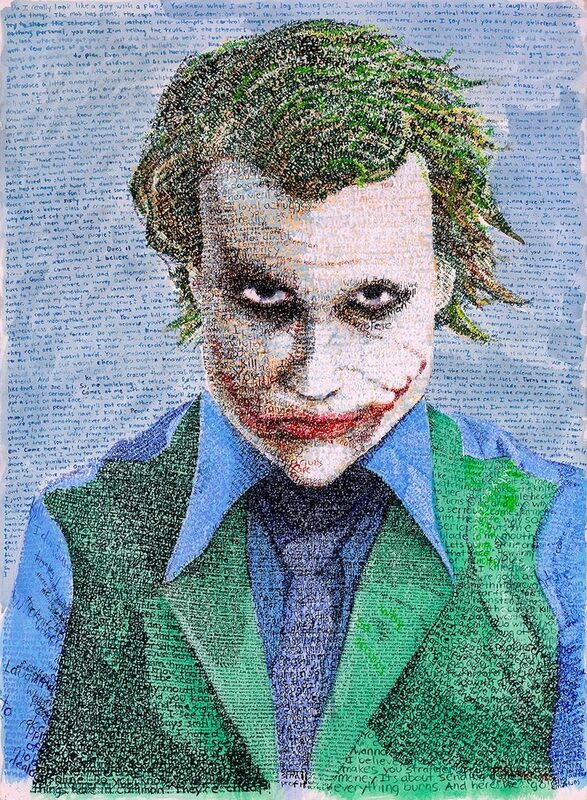 Invented in the 1970s, ASCII art is still popular in online chats, on forums and websites, but one insanely talented tattoo artist is able to ink stunning portraits using only the 95 characters characters from the 1963 American Standard Code for Information Interchange (ASCII) standard on his clients’ skin. 31-year-old Andreas Vrontis has always been fascinated by ASCII art and “how a simple lettering pattern could create so much symmetry and detail in the end result”, so a few years ago, he started experimenting with ways to integrate the digital art style into his real-life tattoos. 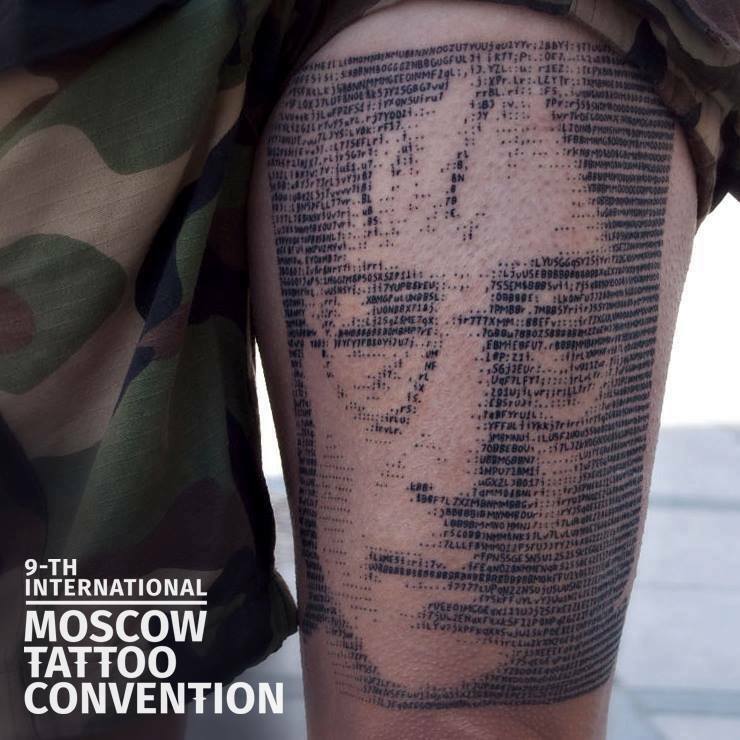 Vrontis has been tattooing for six years, but he made his first ASCII tattoo in 2015, a portrait of John Lennon. 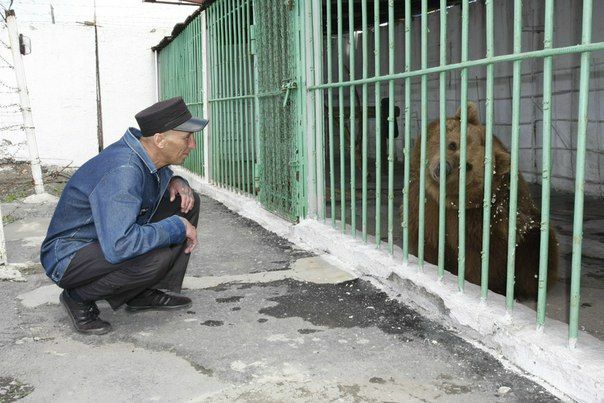 He was nervous about how it would turn out, but it ended up winning him the “Best in Show” prize at at the Cyprus International Tattoo Convention. He has been improving his technique ever since, and his latest works of art simply breathtaking. 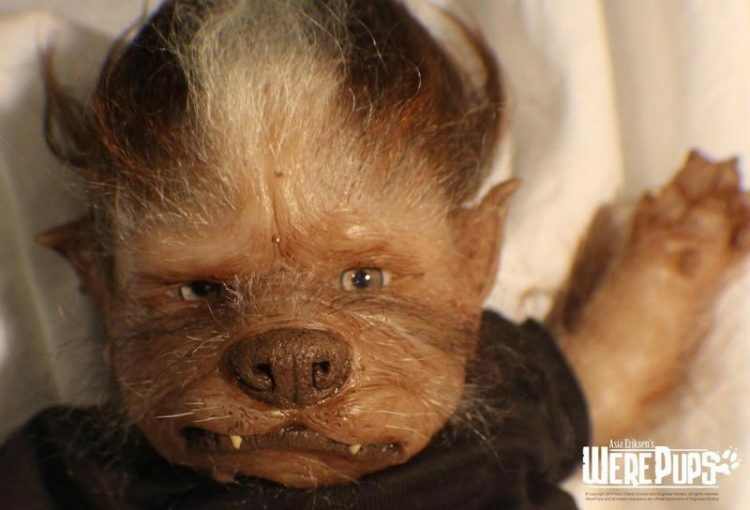 Asia Eriksen, a horror enthusiast from Coaldale, Pennsylvania, has found an intriguing way of combining her artistic talent and her passion for horror – she spends weeks, sometimes even month,s creating custom werewolf babies called “werepups”. 34-year-old Asia Eriksen got the idea for her creepy Werepups as a child. The horror flick Silver Bullet got her really interested in werewolves, and at one point she started thinking about having a baby werewold for a pet. However, the horror enthusiast had no idea that she would end up making her childhood fantasy a reality herself, until she met her husband, who worked in special effects. Asia started experimenting with his materials and at one point made her first werepup sculpture, which her husband turned into a mould. The artist recalls that, at the time, she was just making the toy she had dreamed of as a child, not knowing that others would be interested in it. Today, werepups are so sought-after by horror fans that Eriksen can hardly keep up with demand. A French street artist has found a way to bring Bitcoin to the art world. By incorporating QR codes in his murals, he is able to receive donations directly from passers-by who appreciate his artworks. 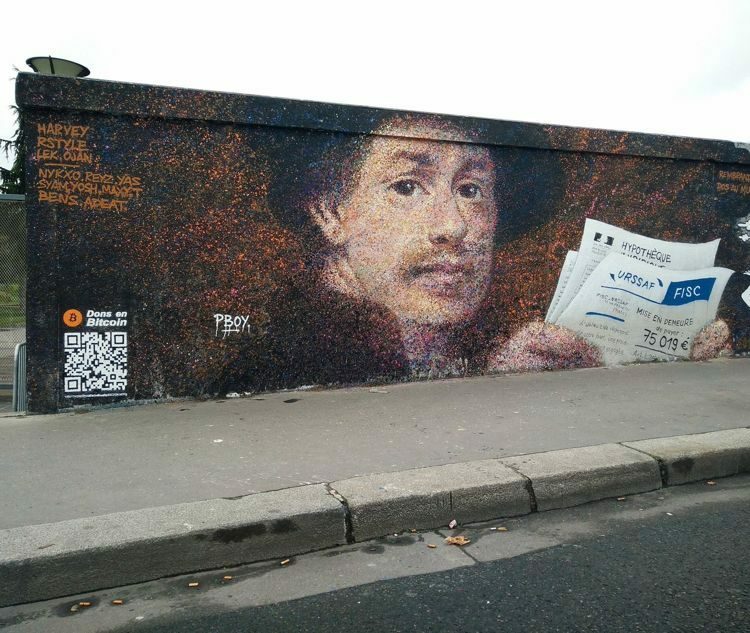 Pascal ‘PBOY’ Boyart started adding Bitcoin QR codes to his street murals in November 2017, and he has so far received over $1,000 in cryptocurrency donations from people who just wanted to show their appreciation and support for his art. The donation system is extremely simple and fast – anyone with a smartphone and a Bitcoin wallet can just scan the QR code in the mural and transfer funds directly to the artist. Boyart isn’t sure if he is the first artist to use this system, but he definitely sees others relying on decentralised currencies going forward, as it cuts the middlemen – art galleries or crowdfunding platforms – allowing artists to directly connect to their audience. Jelly cakes don’t really sound very appetizing, or particularly impressive for that matter, but that’s only because you’ve probably never seen one of Siew Heng Boon’s amazing 3D jelly cakes. Intricately-designed 3D jelly cakes are really popular in South-East Asian countries like Vietnam and Malaysia, and in Mexico, but some of the world’s most amazing such edible masterpieces are actually created by an Australian artist from Sidney. 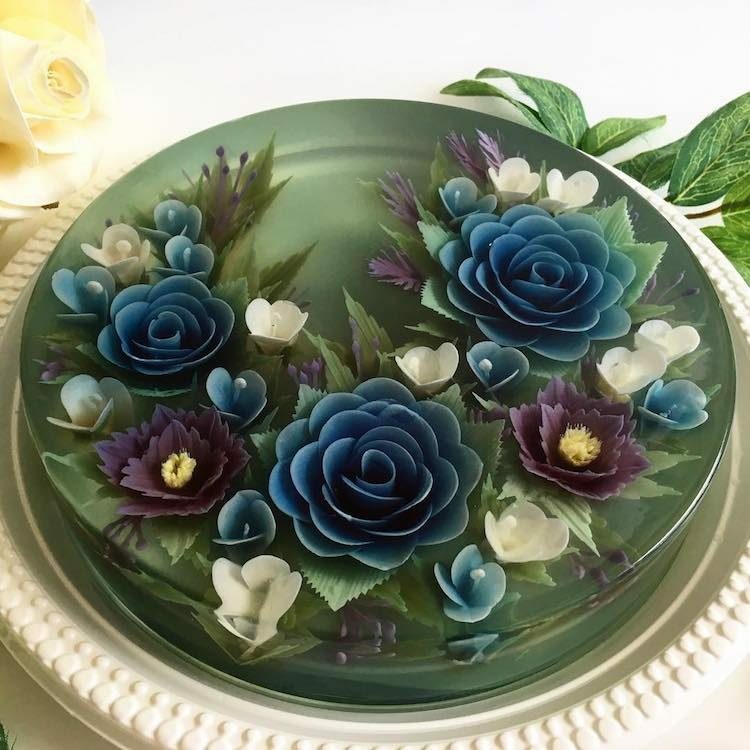 Siew Heng Boon has been making 3D jelly cakes for only two years now, but she’s already considered a master of the trade, and her incredible creations often have people do a double take. 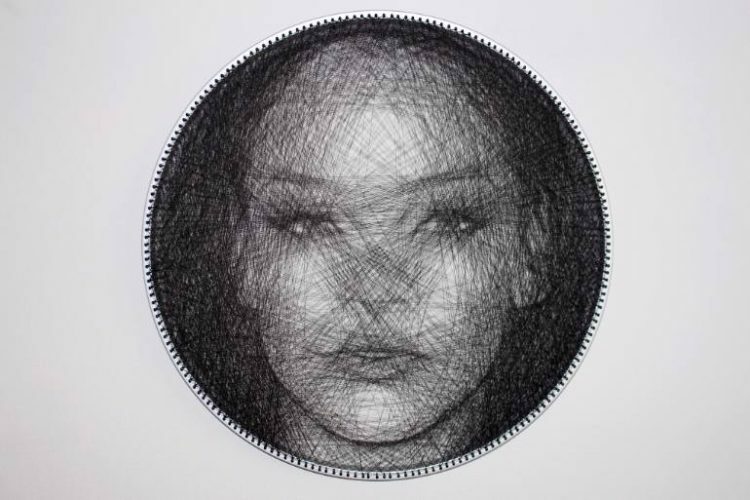 Slovenian artist Sašo Krajnc creates incredibly detailed portraits by tightly winding a single sewing thread on a circular wooden frame to create overlapping straight lines. When it comes to metallic wire artworks, you’ll have a tough time finding a more talented artist than @tdaiki1216, a young Japanese art graduate who seems able to twist copper and brass wire into pretty much anything he sets his mind to, from sculptures that look like drawn manga, to slithering snakes and giant insects. 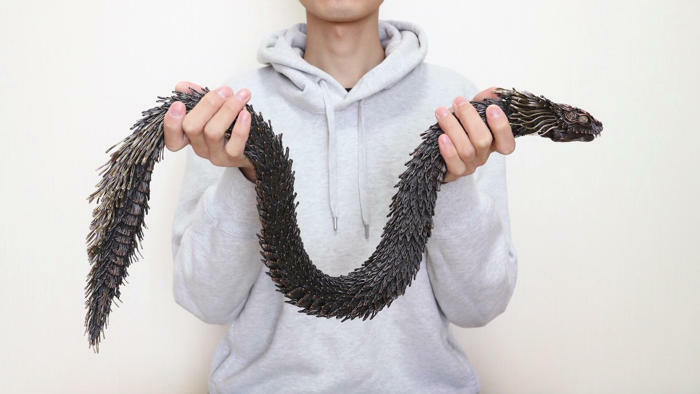 @tdaiki1216, whose real name is Tsutamoto Dawiki, first made headlines in Japan two years ago, when his incredibly detailed wire sculptures imitating manga drawings went viral on Twitter. Fixed into square wooden blocks and placed against a white background, his artworks looked exactly like manga comics, even though they were actually twisted pieces of wire. Those were impressive enough, but @tdaiki1216 has stepped up his game even more over these last few years, and is now specializing in more complex wire sculptures, some of which are simply mind-blowing. 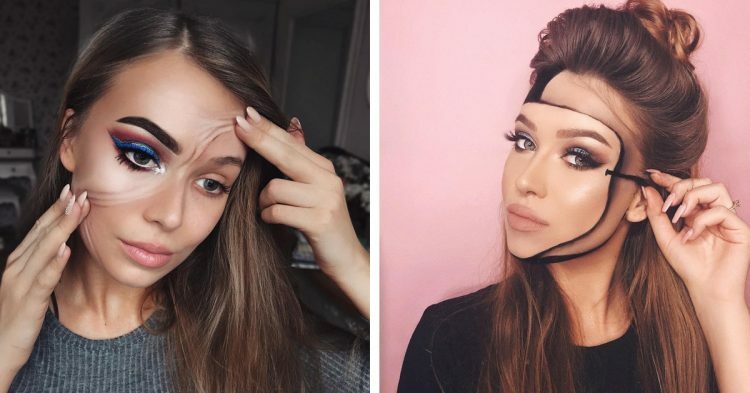 Monika Falčik, a 22-year-old makeup junky from Lithuania, has been getting a lot of attention on social media lately for her impressive optical illusions, using face paint and makeup to make her face look warped, sliced or detached from her head. Falčik has been getting some attention on Instagram for a while now, by posting mainly makeup and travel related photos, but her number of followers skyrocketed once she started posting facial optical illusions, late last year. It all started on Halloween, when Monika decided to use some of the tricks she had learned watching makeup and special effects tutorials on YouTube to give herself a creepy look for the holiday. She got huge feedback from her Instagram followers, and she’s been treating them to various optical illusions ever since. 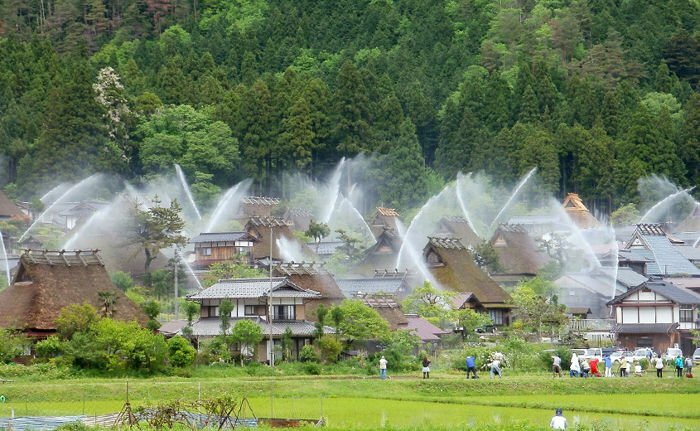 From stain remover to mouthwash replacement, saltwater has many uses in our everyday lives, and thanks to Japanese self-taught artist Mai Hirashima, we can also add ‘art medium’ to the list as well. 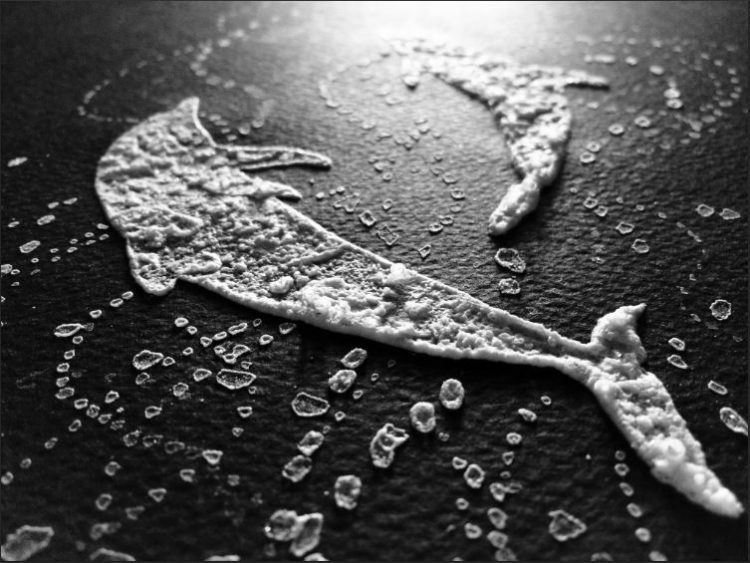 Mai Hirashima uses saltwater as paint, carefully applying it on black paper canvases, using small brushes and thin bamboo skewers, and then applying heat to cause the water to evaporate and the salt crystallize in the desired shape. 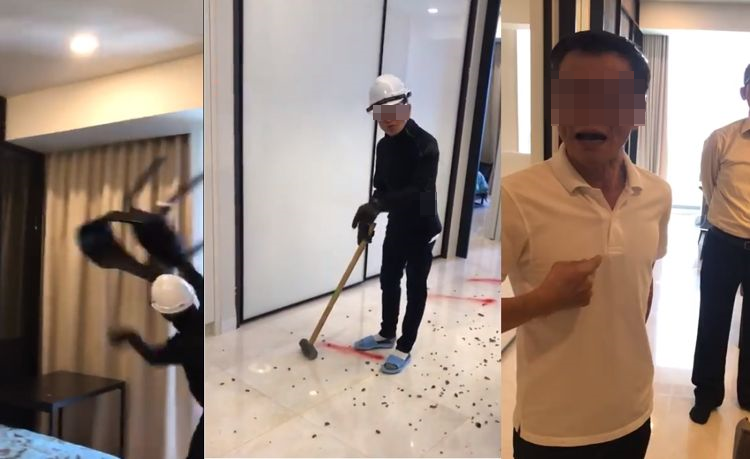 It’s a laborious and time-consuming process, but the results are nothing short of awe-inspiring. 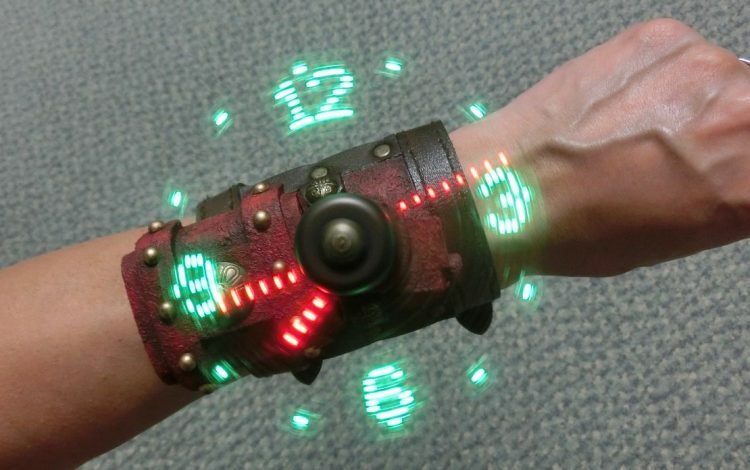 When it comes to steampunk-inspired wristwatches, I’m willing to bet you’ve never seen anything quite like the ones Japanese designer FRISK_P makes. 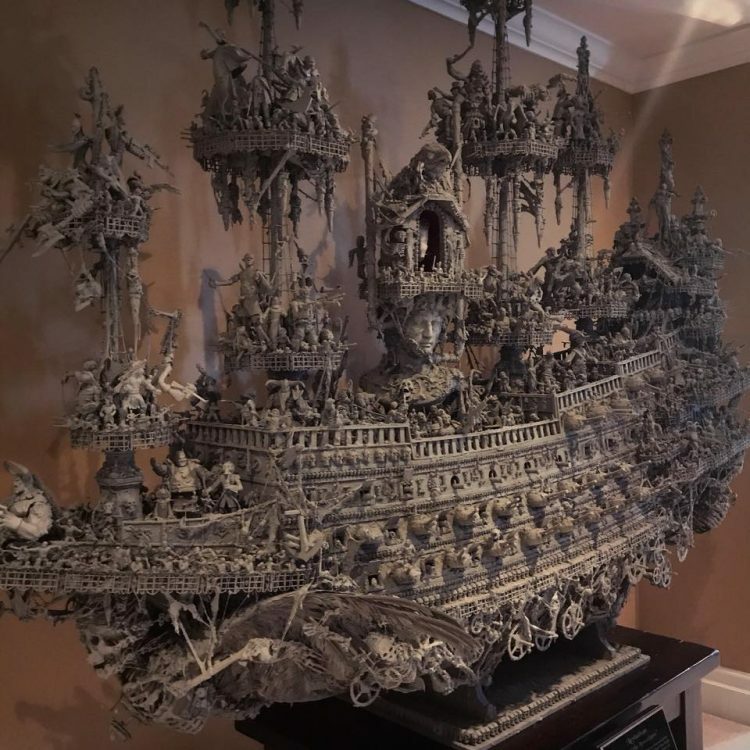 To say her creations are steampunk masterpieces almost feels like an understatement, and once you see her work in action, I’m pretty sure you’ll agree. 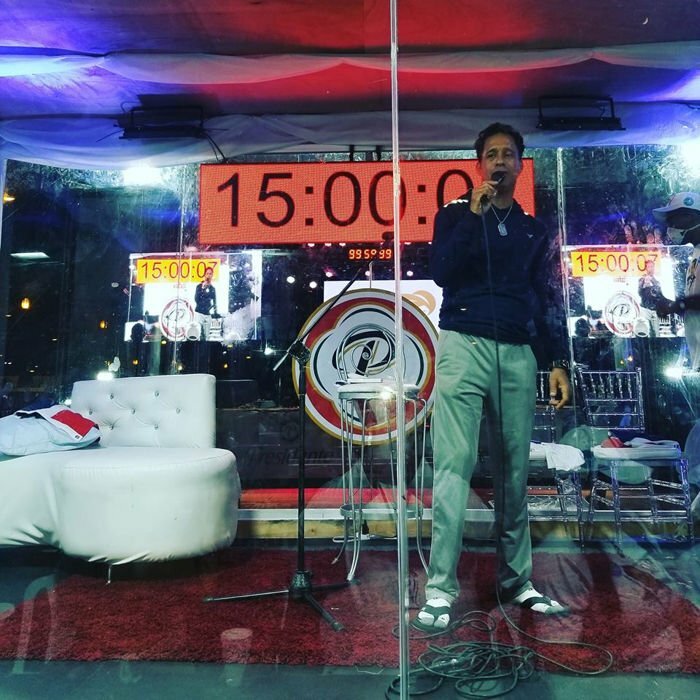 FRISK_P’s mission is “to make wristwatches that nobody else makes”. They are definitely not the most practical wristwatches, nor the most compact ones, but in terms of uniqueness and wow-factor, they are on a whole other level. Kiev-based artist Olga Kamenetskaya is very popular among doll collectors for her ability to turn generic dolls of all shapes and sizes into unique works of art, some of them so-realistic looking you could swear they were real people. Like most girls, Olga used to love playing with dolls as a child. She eventually grew out of it, only to rediscover her fascination with them a few years ago, after seeing a commercial for Monster High Dolls. She bought one, but then she wanted another one, and another one. She was so enthralled with Monster High Dolls that she spent a lot of time looking at photos of the different dolls online. One day, Olga spotted one that she had never seen before, and after doing some research, she learned that it was an OOAK (One Of A Kind). 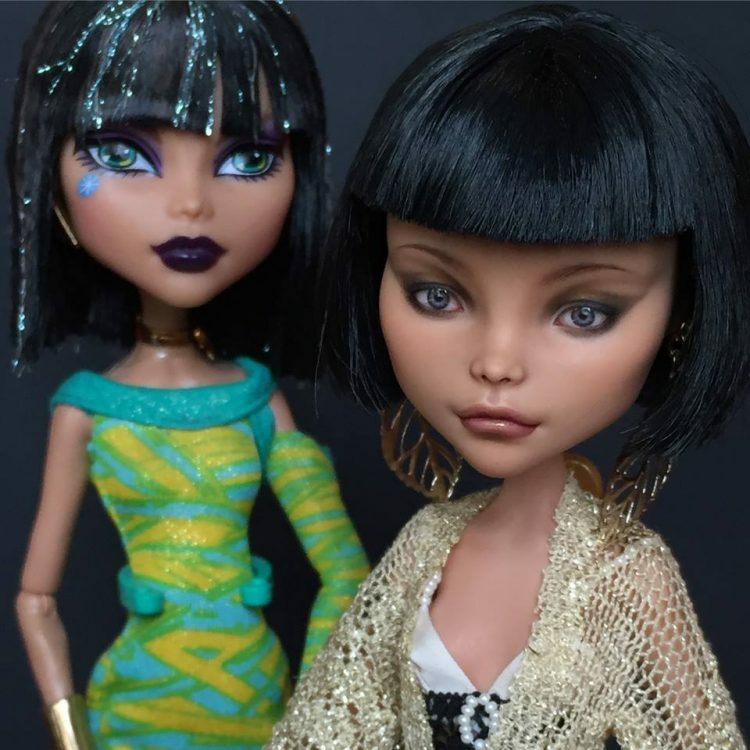 She found it incredible that someone could create that level of detail on a doll completely by hand, and she spent a whole year researching and watching tutorials online before taking up a brush and trying it herself. We’ve seen artists use all sorts of canvases in the past, from paper towels, to butterfly wings or fallen leaves, but never their own carpets. 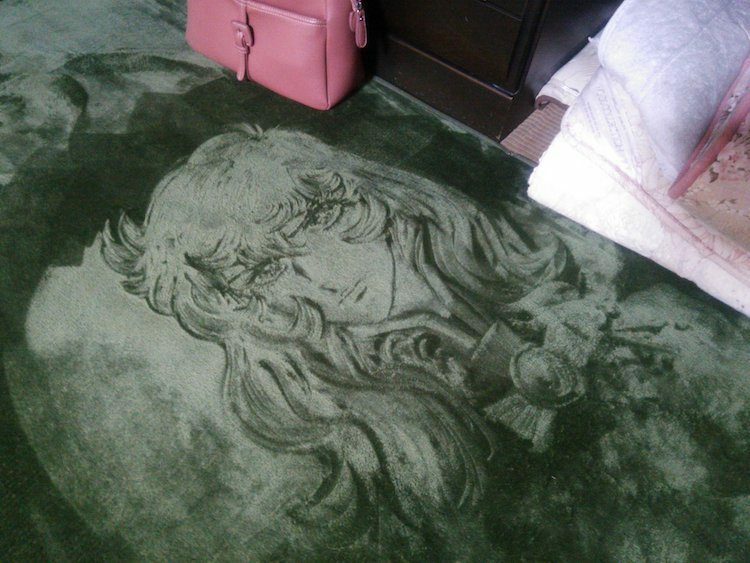 Well, thank to the genius of Japanese Twitter user @agito0219, we can now add carpets to the list of unusual things to create exceptional art on. @agito0219’s art is as simple as it is impressive. If you’ve ever vacuumed a carpet, you probably already know they usually have two sides. Brush the fibers one way and you reveal one side, but brush them again against the grain and you can see patterns of a slightly or completely different color, depending on the rug. It’s this double-sided nature of her carpets that the mysterious @agito0219 exploits to create her intricate yet ephemeral works of art.